Eleven days until our second Write-a-thon begins, and we are close to reaching our target of a hundred writers. We still need a few more writers, and we would love your help not just to reach this milestone but exceed it. Click here to sign up. 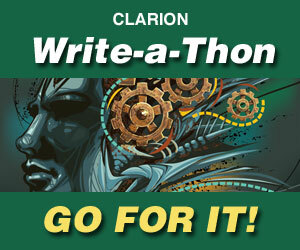 If you want to leave a field blank, just…… Continue reading The Write-a-Thon Approaches!